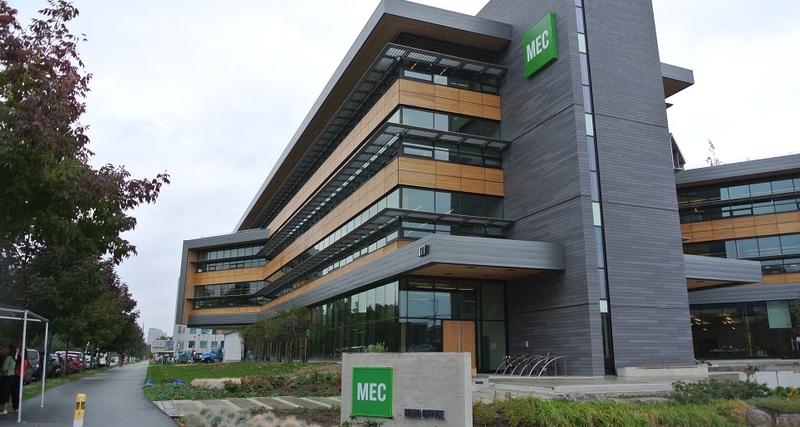 Our selection of innovative acoustical and architectural products make us Western Canada’s leader. Our people keep that lead. Sound-Rite is committed to providing top-quality, innovative architectural and acoustical products. But great products alone don’t make us Western Canada’s leader; it’s our dedicated and experienced family of sales reps, product specialists, installers and technicians that gives us the edge. When we opened our doors in 1990, our focus was acoustical products – like sound masking and sound-absorption panels. But building on the foundation of sound masking and acoustic solutions, we have broadened our scope to include a variety of interior and exterior architectural products. The bottom line? We have a fully stocked, ever growing selection of acoustical and architectural products and a strong focus on providing excellent customer service. For more information on the individual products we offer please see the tabs above. If you have any further questions feel free to contact us. 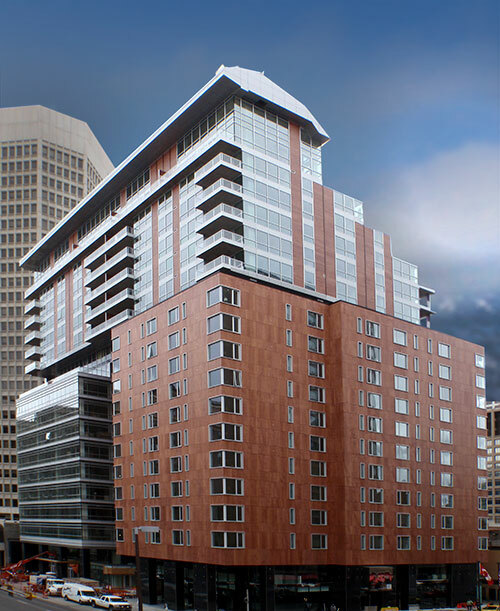 Hotel Le Germain, downtown Calgary; a glowing showcase of Prodema ® exterior cladding.